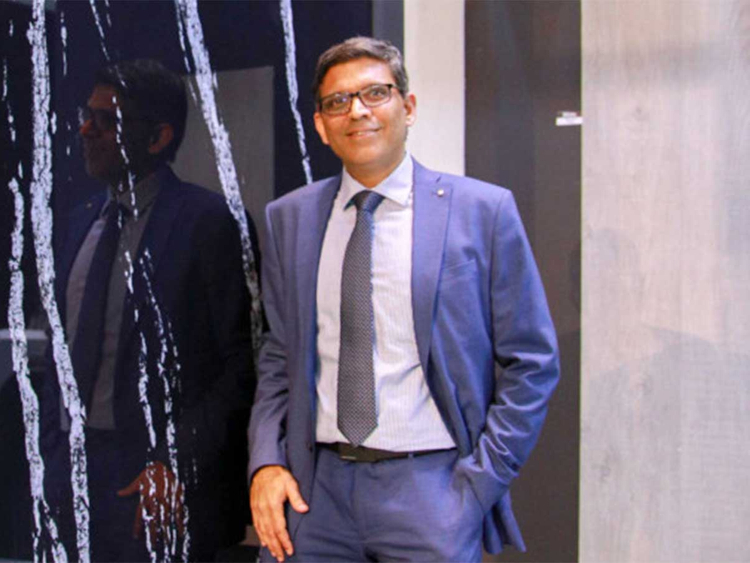 Milano, a brand owned by UAE-based multi-conglomerate Danube Group, has recently launched the world’s biggest man-made tile, which the company said will be a practical solution for both commercial and residential projects. Measuring 1.6m x 3.2m, the large-format tile comes in different finishes, including marble, granite and wood. Sethuraman said advances in tile manufacturing technology have allowed the company to develop the record-setting large-format tile, which has resulted in various benefits, particularly in terms of cost. With many real estate projects related to the Expo 2020 Dubai set to be delivered in the next couple of years, Sethuraman said demand remains strong, as the company also expects the introduction of new products and innovations to generate added interest in the market. “With many projects coming into the closing stage as we approach 2020, by and large we have found the demand has been very, very robust,” he said. 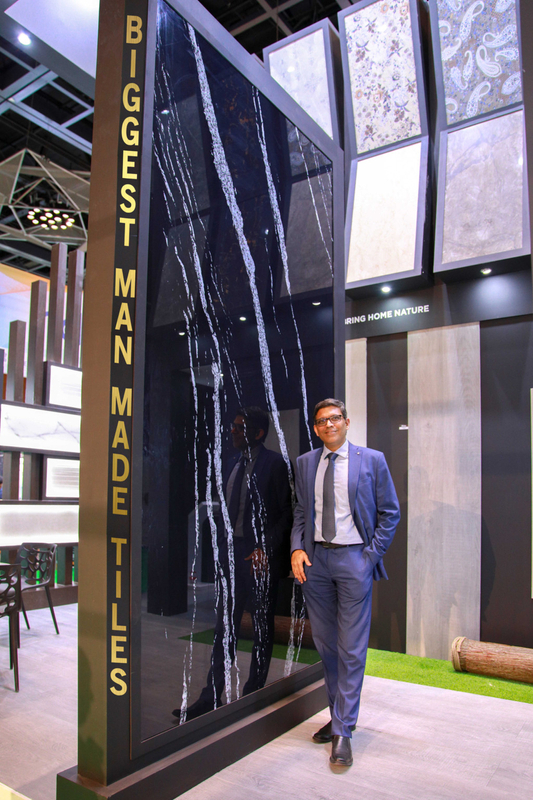 “Milano has showcased the world’s largest and biggest-ever man-made tile at the [recently concluded] Big 5 exhibition. We have presented the largest slab in a format of 1.6 metres by 3.2 metres. They come as close as possible to natural marble or granite, however, their features and benefits are far, far superior than the natural products.